Dare to be different. 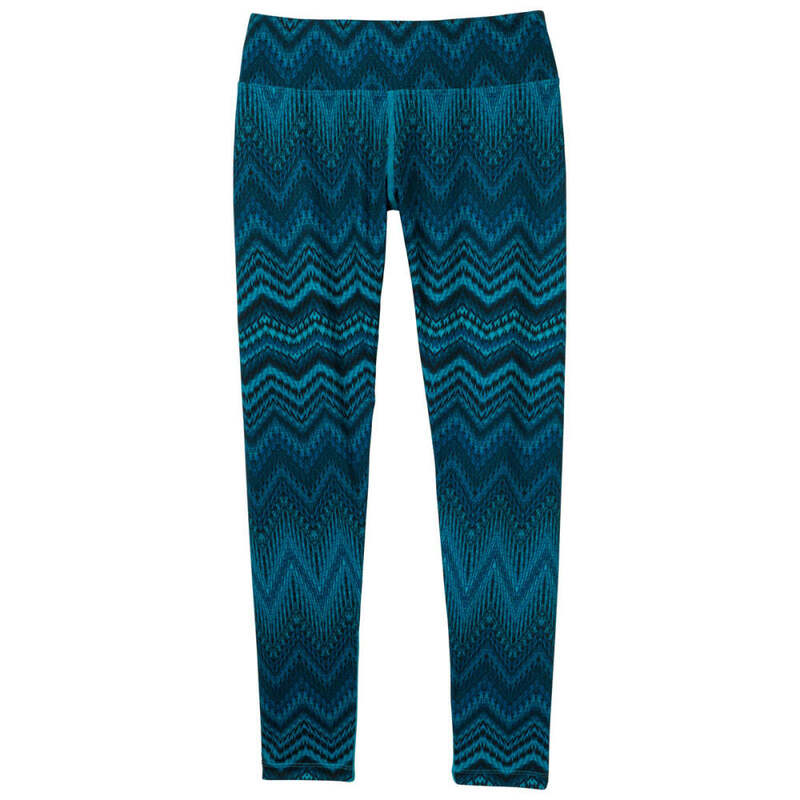 The inspired prints of the Roxanne Printed Legging splash color and excitement into a sea of black yoga pants. Quick drying stretch properties and a wide flattering waistband are studio ready.